And they came out for Buju Banton. 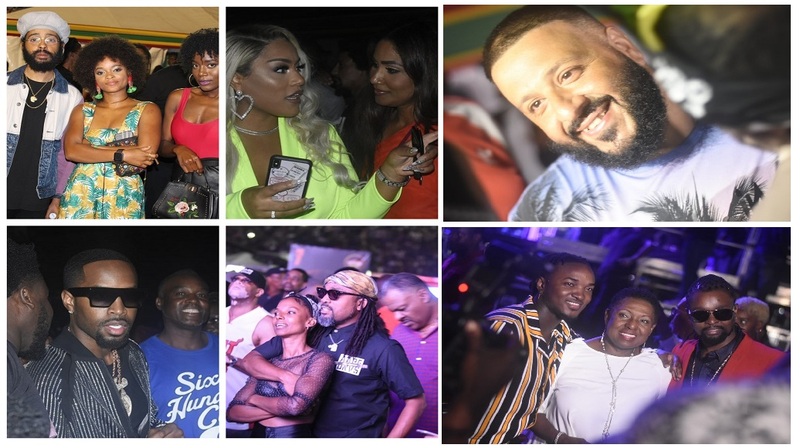 There was Minister of Information, Culture, Gender and Entertainment, Olivia ‘ Babsy’ Grange, former Miss World and former Minister of Youth and Culture Lisa Hanna and a whole lot more. Inside the National Stadium in Kingston, Jamaica was filled to capacity. Craig Wellington flew in from Canada. Walter Brown from South Florida, Donovan Burnett and his wife from New Jersey and of course Omar Smith along with his brother in law from West Palm Beach, Florida. 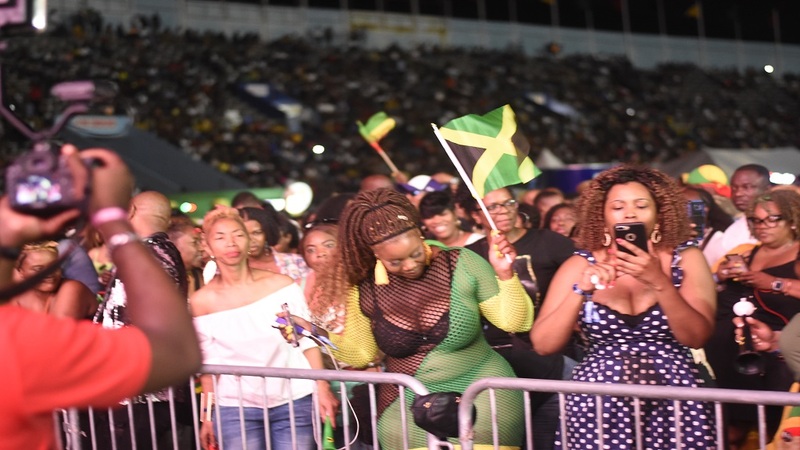 They were all there to witness the Long Walk To Freedom concert held to signal the return to freedom of reggae star Buju Banton. And it was worth their time. “I enjoyed it to the max. This was a historic event and I am glad I came,” Burnett told Loop News. Inside the stadium was filled to capacity. Standing room only. Even standing was uncomfortable. 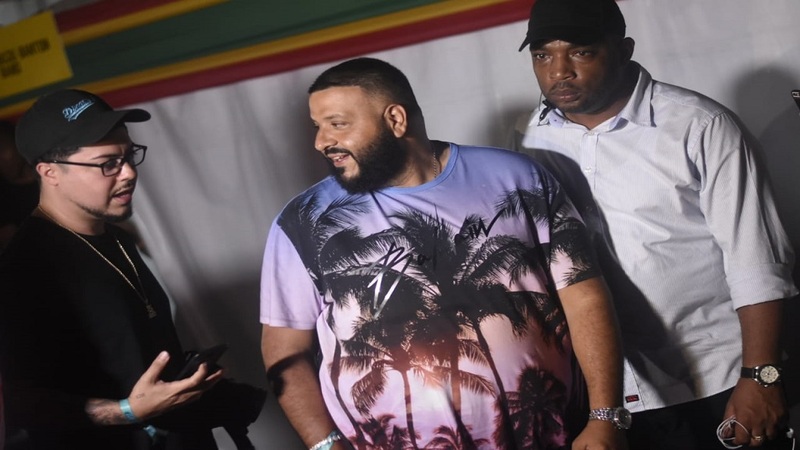 At one point Lisa Hanna was seen negotiating with a security guard posted at the entrance to Buju’s tent in an effort to get access to the star. That security guard was firmly put in his place as he did not seem to know Hanna but, as soon as he was taught his lesson, he quickly flew the gate. Then there was corporate Jamaica. They too were out in their droves. But how could we forget the entertainment fraternity. 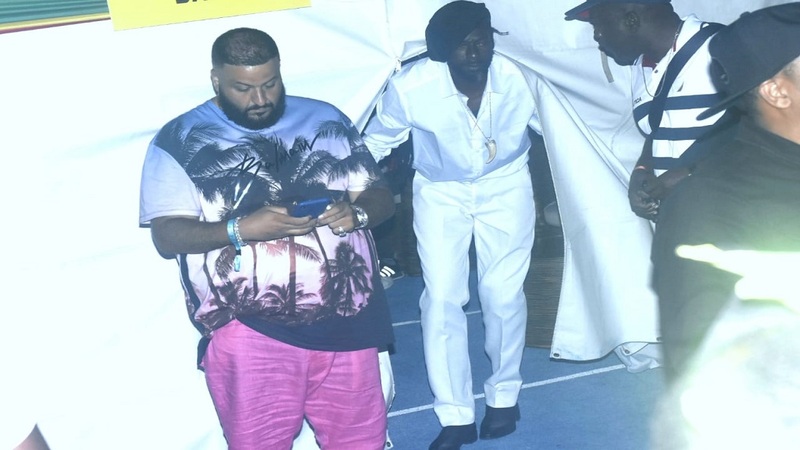 DJ Khaled, Beenie Man, Protoje, Shyne, Machel Montano, Stefflon Don, Safaree, Ras Shiloh and so much more of them that would be too much to be named. 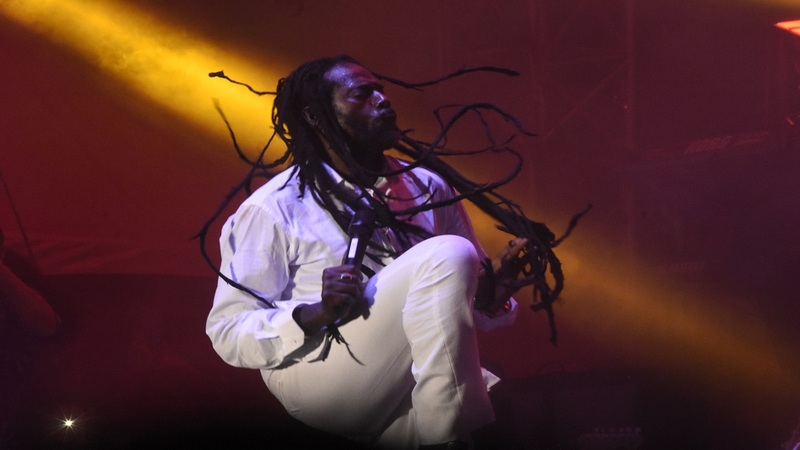 It was all about Buju and thankfully he did not disappoint. The Long Walk to Freedom is now over and Jamaica can rest assured that their favoured son is back to doing what he does best.